Bring back Salty, ‘Arry and Bert! 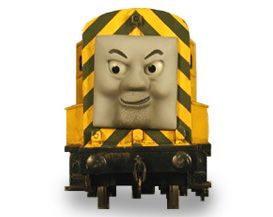 How many of you think that bachmann should just bring back ‘arry, Bert and salty? Re: Bring back Salty, ‘Arry and Bert! Considering they confirmed they are discounting Arry and Bert just over a week ago, that’s not gonna happen. Not to mention, everyone who actually wanted those models would have them by now. 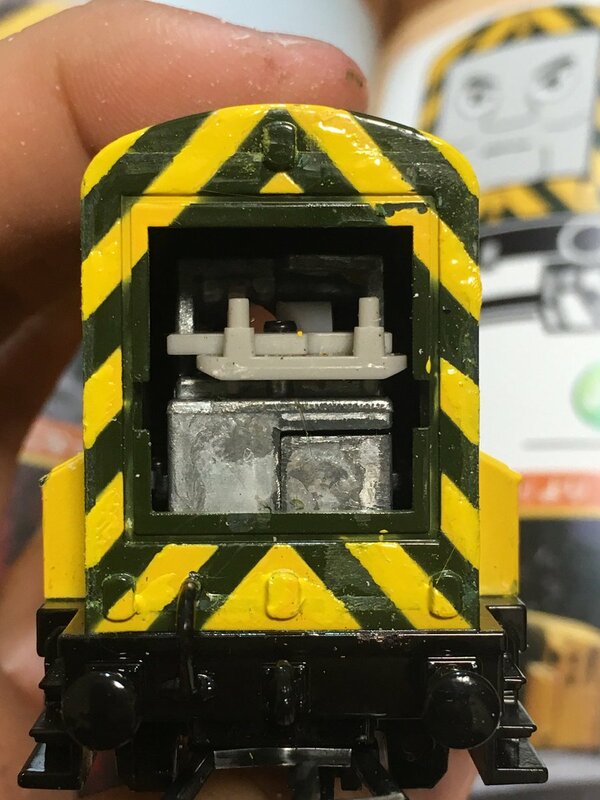 Plus, without having to make those old models, there is more room for Bachmann to focus on models people will actually want, like Duck, Oliver, and the narrow gauge line. They could maybe bring Salty back. 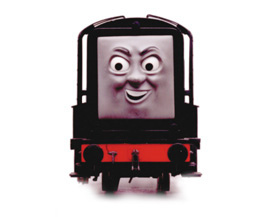 He's a well liked classic character who's still prominent in the current show and would be absolutely necessary to bring back if they ever decide to make Porter in HO Scale. But maybe you should wait on Arry and Bert there. They JUST got discontinued and kind of for good reasons. They're barely relevant at all in the current show and weren't even that popular in the classic series. 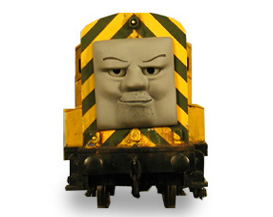 Maybe they'll come back someday but if Bachmann should bring back anyone it should be Salty. Good point mulfred-1000. Do you think that bachmann should just reintroduce the tar tanker wagon as troublesome truck #6? I only started collecting a couple of years ago, and getting the trio were easy to get. At the end of the day they were discontinued most likely due to lack of sales, if you wanted them so bad, you should have bought them. I already have them. I was just talking about people who missed out on them getting them. Worrying about other people's Thomas collection is not your problem. I don't have these engines and ever will. 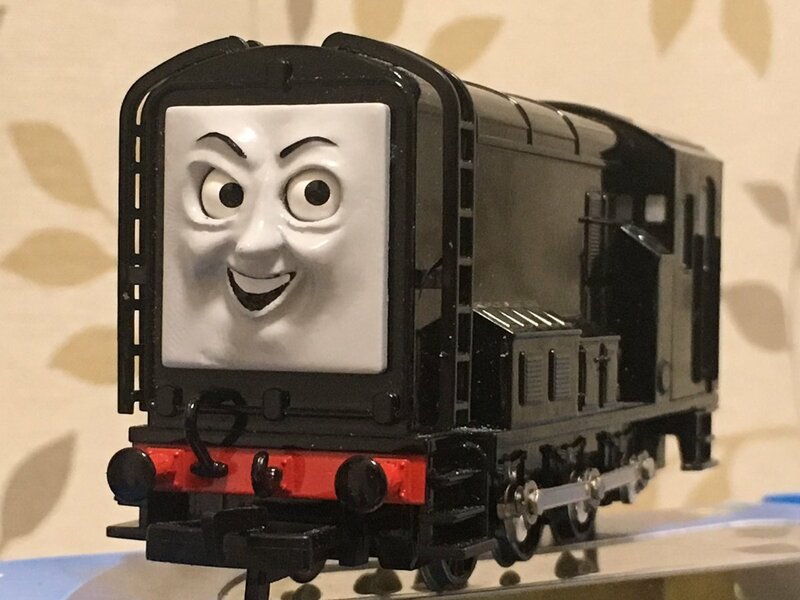 Plus I'll never get excited over the new engines like Sidney, Paxton, Rosie, Spencer, and others. I missed out on my classic series freight cars, like Tar, Oil wagon, Sodor Mail, Salt van and other cars. 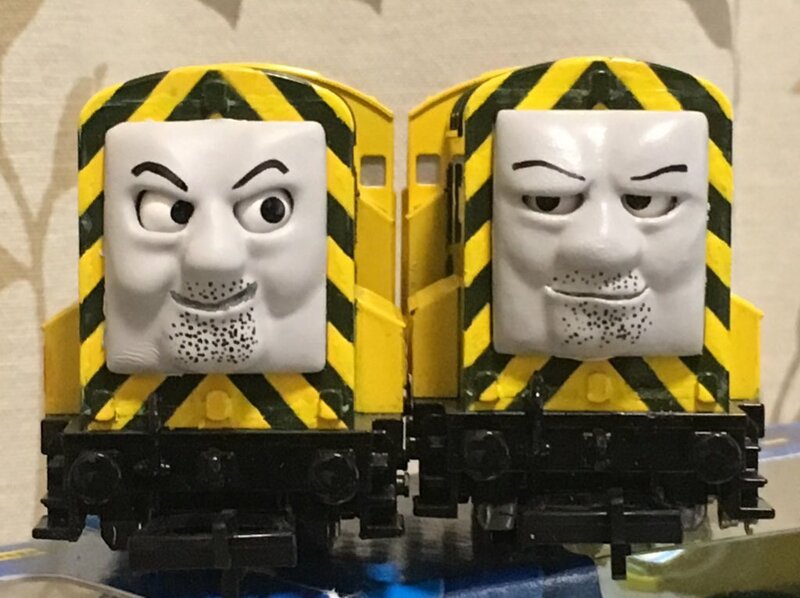 Don't forget about Gordon and James' express coaches. 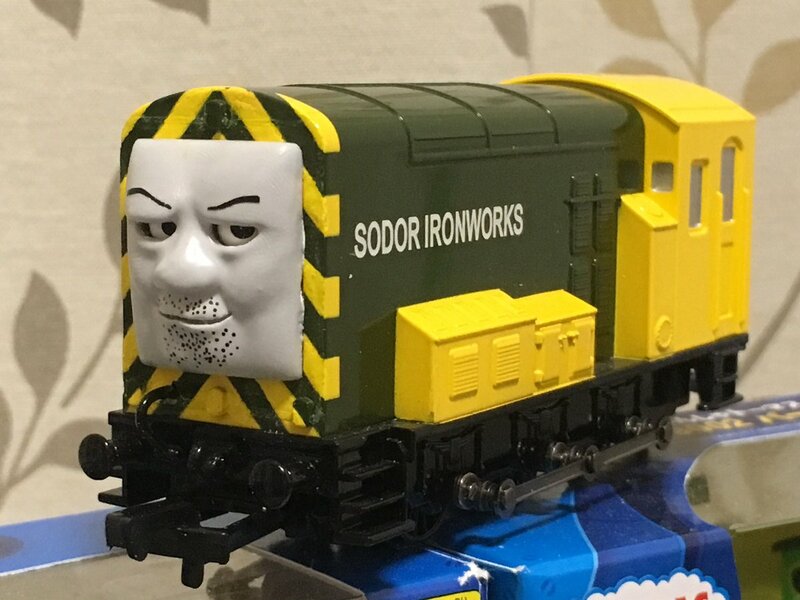 It also lends to why I think Bachmann is holding off on Sidney; Sidney has a round face and would require a "face plate" around his face to cover the eye mechanism of the model like Paxtons face tries to. This aesthetic wasn't positively received though by fans. 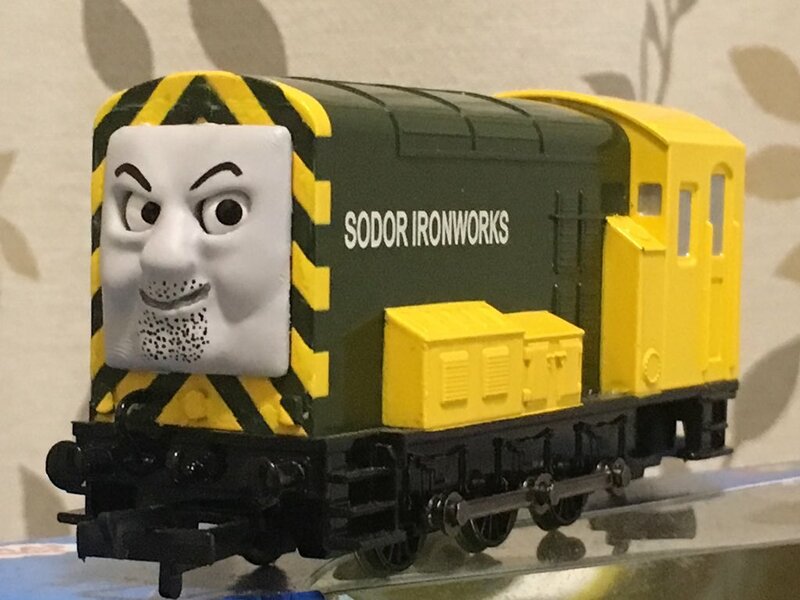 It's such a weird design choice (one that they didn't do for Arry and Bert, I'll add) that I'm still perplexed as to why they did this. If a 3D printed Paxton face that's smaller in size comes around in the near future, I'd probably wind up getting Paxton. For now? Eh.... Either way, these problems are why I don't see a more market-able Arry and Bert being released in the near future. A Japanese fan was able to make their own faces, and as you can see, the size is fine, and the faces look super accurate. A nice touch they did as well was remove the handrail piping off the front of Arry and Bert, which the characters lack in both model and CGI forms.